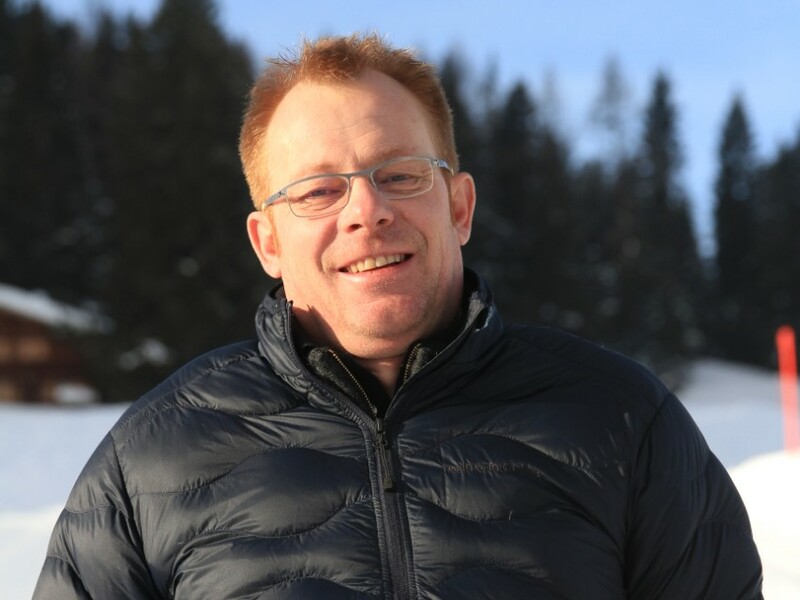 After working on and around slopes for over 28 years, and hearing beyond-countable complaints about painful, but competition-worthy ski boots, Reto Rindlisbacher’s dream was to create the unthinkable for winter sports enthusiasts. He wanted to create footwear that is both powerful and comfortable. 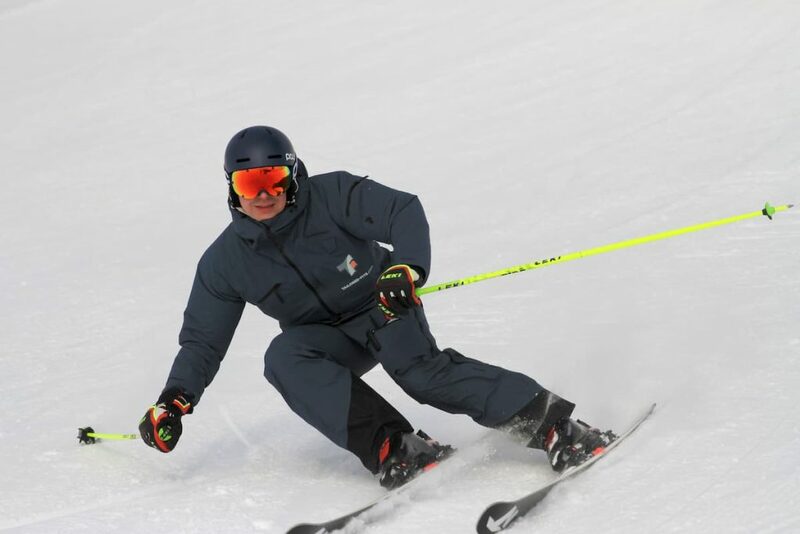 What seemed an uphill battle was made easy by partnering his company, TAILORED FITS, with our parent company Materialise to create ski boots customized to the unique shape of the wearer’s feet. All made possible with 3D printing. TAILORED FITS have been able to use 3D scanning and printing to get rid of the annoying pressure points that come with traditional competition ski boots. The process starts in a sports store where a shop worker uses a tablet app to scan a skier’s feet. From there, TAILORED FITS receives the scan and uses sophisticated but user-friendly computer software, which was custom-made by Materialise, to design a model of the boot liner. The liner then gets 3D printed, put in a boot casing, and voilà – the finished product is ready to be sent to the lucky skier. 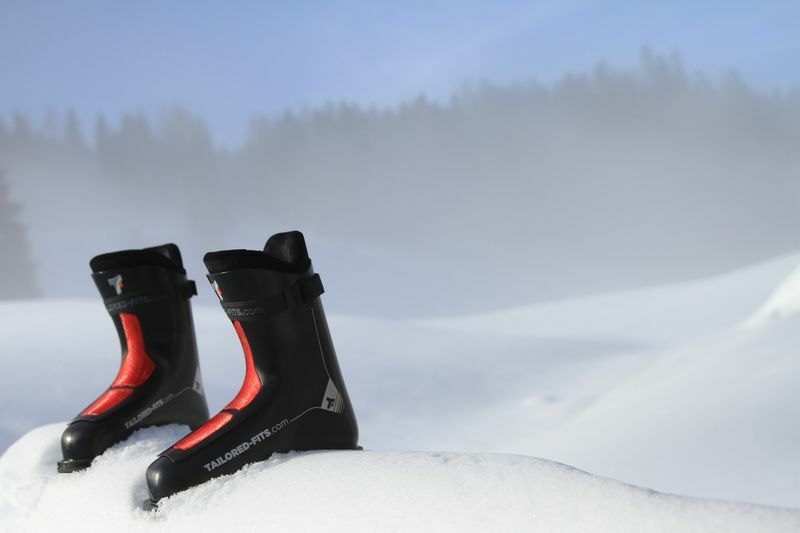 “Right now with an individual-shaped liner, and a closed system from the leg to the liner to the boot, we can say that we have 100% comfort and provide 100% performance and power transmission,” says TAILORED FITS’ Reto. Based on the discussions with TAILORED FITS, Materialise found that Fused Deposition Modelling (FDM) in a flexible material was the ideal solution. The design and engineering team developed a design for the boots that would be both flexible and strong enough for racing. TAILORED FITS founder Reto Rindlisbacher has created a 3D-printed boot that offers 100% comfort and provides 100% performance and power transmission. 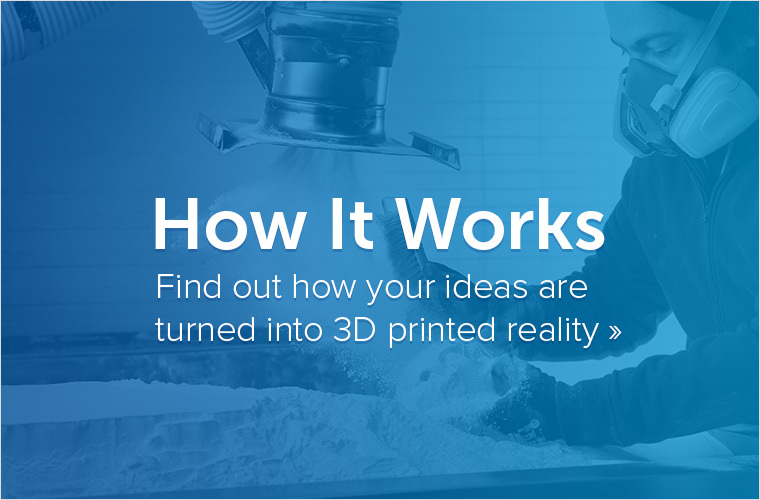 “A big part of our collaboration with Materialise is software engineering and development, to make sure that the second after we receive a scan we have a designed product. The partnership offers us a great collaboration in automating designs, but then also bringing these designs to the 3D printing machines and production,” says Reto. 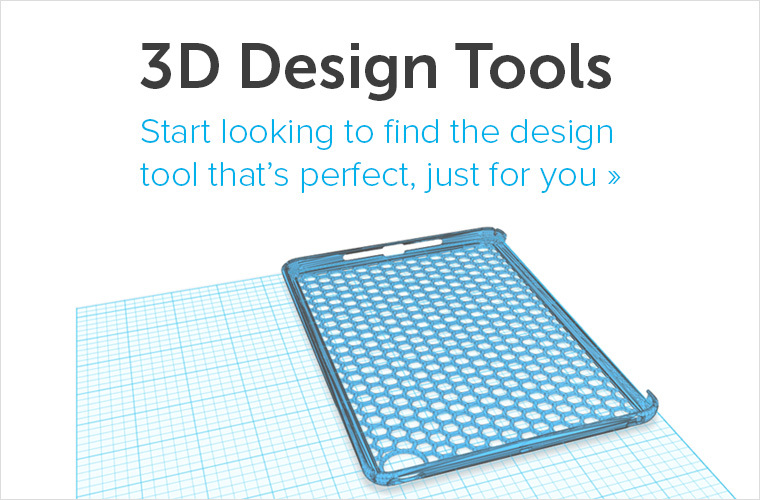 Have a dream that you would like to reach using 3D printing? 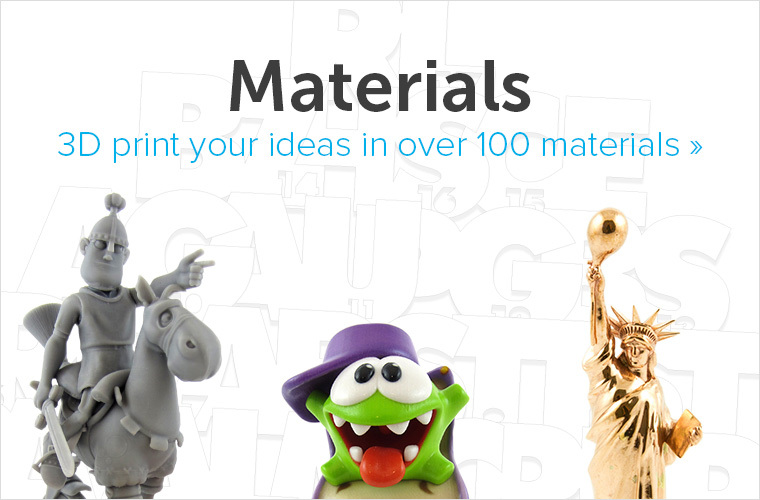 Then simply upload the 3D file of your model to our online 3D printing platform, choose from 100+ materials and finishes, and order your 3D print!